Pond cleaning, pond maintenance and pond construction specialists. Aquajoy water gardens Ltd has an established reputation for providing a high quality of service in the pond and aquatics trade. Aquajoy have been established since 1987 with more then 25 years experience as a pond cleaning, construction and maintenance company and our combined staff experience in this specialist trade we are in a class of our own. 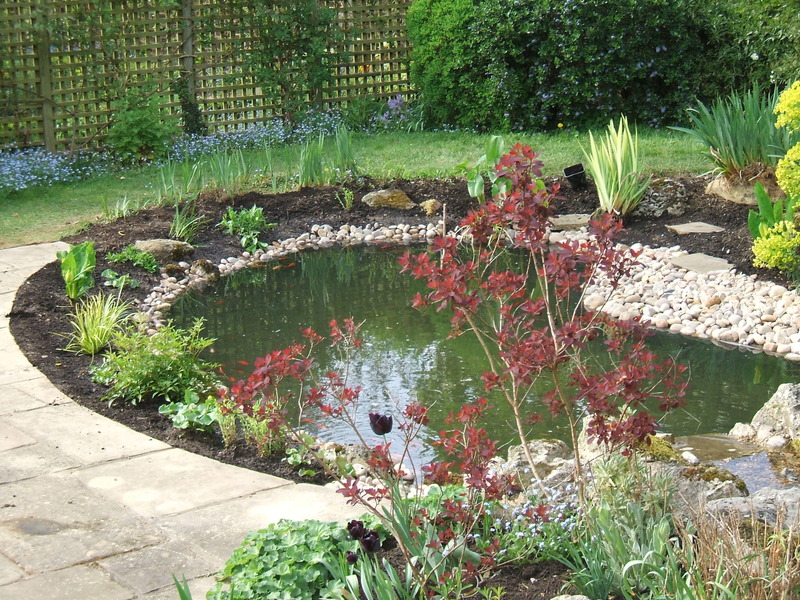 Aquajoy specialize in Water Gardens, pond cleaning, pond construction, pond maintenance and pond design in the London, Surrey, Sussex, Hants and Berkshire areas but can work generally anywhere in the South of England. Aquajoy's team are dedicated to providing the highest level of customer experience and can help you with any pond enquiry including, pond sealing, natural swimming ponds and maintenance, pond and koi pond fibre glassing, fish and koi health, pond cleaning, koi pond cleaning, garden fish ponds, pond repairs, Koi ponds, pond plants, general pond maintenance and koi pond maintenance and servicing or anything related to ponds, water features and your garden feature. If you have a problem pond/ water feature or just need assistance please contact our team for advice or to arrange an appointment. We can also provide pond supplies from stainless steel water features, copper water features to pond filters and pond and waterfeature liners etc. Should you need advice on fish health, pond accessories, general fish keeping, pond cleaning, frogs, tadpoles , newts or any of the above, please give Aquajoy a call and speak to our friendly team who are ready to help and advise.